It’s always good to have an extra memory card around, or, upgrade to more memory so you have more room for photos, music, or movies. But memory cards can be so expensive! Today though, Amazon has got some great deals on SanDisk memory cards and Flash drives for Prime members. 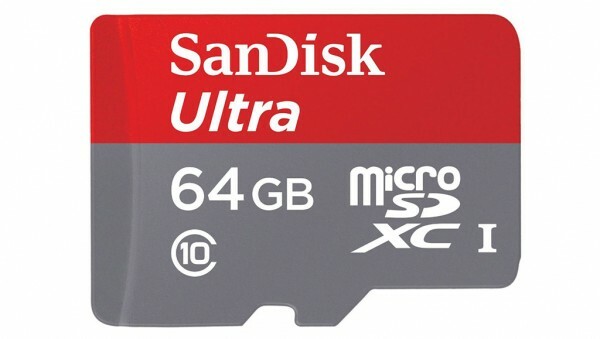 For example, you can get the SanDisk Ultra 64GB microSDXC UHS-I Card with Adapter for just $15.99 — that’s a huge 73% savings off the list price of $59.99. They’ve also got great pricing on SanDisk Flash drives, and even special pricing on solid state hard drives. Visit this Amazon Deal page to get more details.